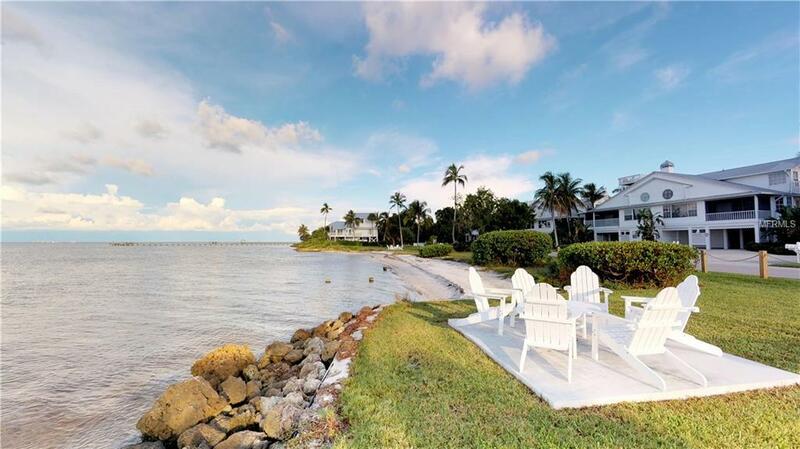 This fantastic property boast waterfront views of Back Bay in a beautiful tropical setting. 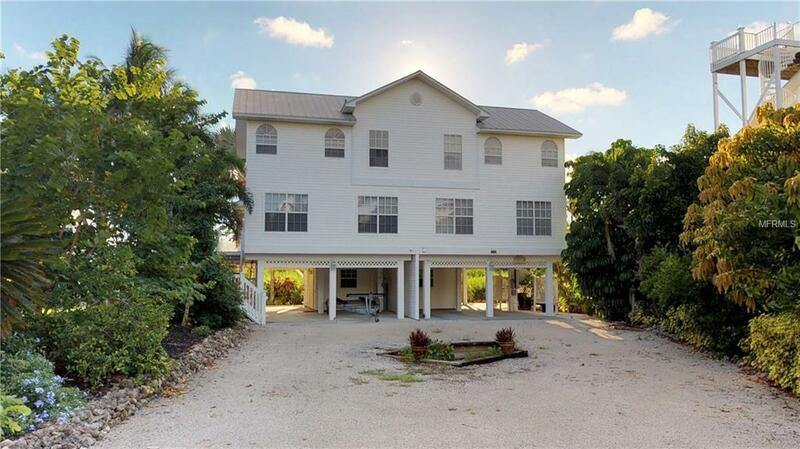 Just a few of the home features include hand painted mural walls, custom shell mirrors, intercom/music system throughout, upgraded kitchen with new cabinets and Silestone countertops, a new shower in the master suite and beautiful plantation shutters! This unit also has a boat dock with lift and idle speeds only required in boat basin, (boat basin is very protected from weather) so you get to your destination or back home quickly. The property owners association fees are only $800/year. 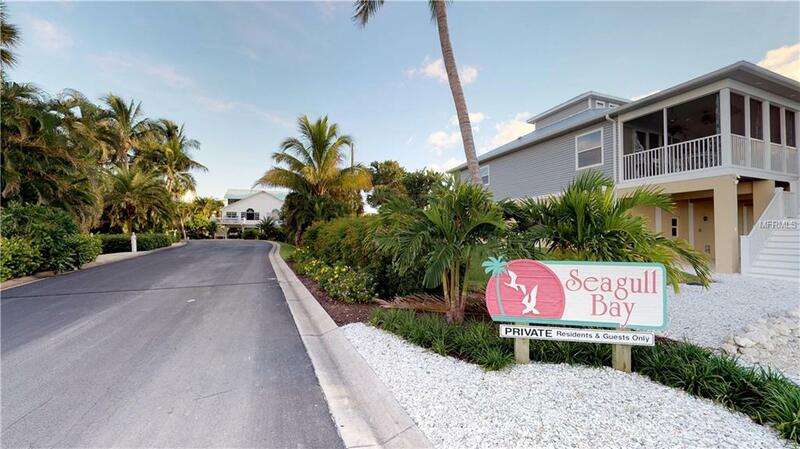 This quiet well maintained property has a large waterfront common area that has its own beach for the lazy day in the sun or a great meeting place to enjoy the most beautiful sunsets on the planet! 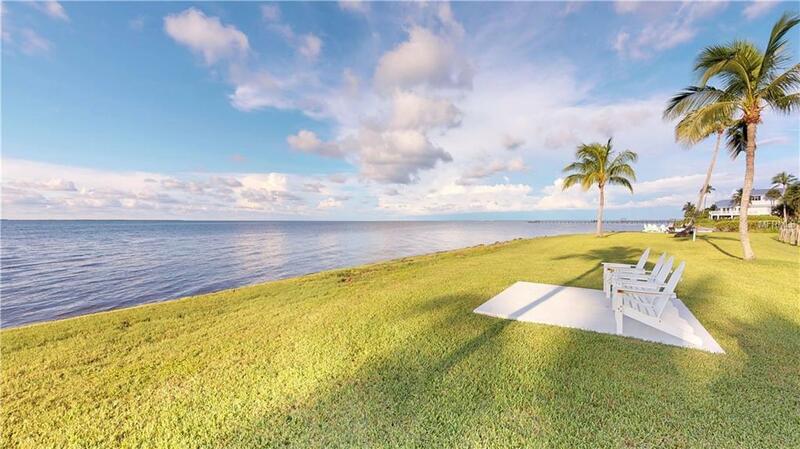 This area is a perfect location for year round fishing and being only minutes by boat from Boca Grande Pass (Tarpon capitol of the world) and some of the best back country fishing anywhere. Pet Restrictions No Approval Needed.